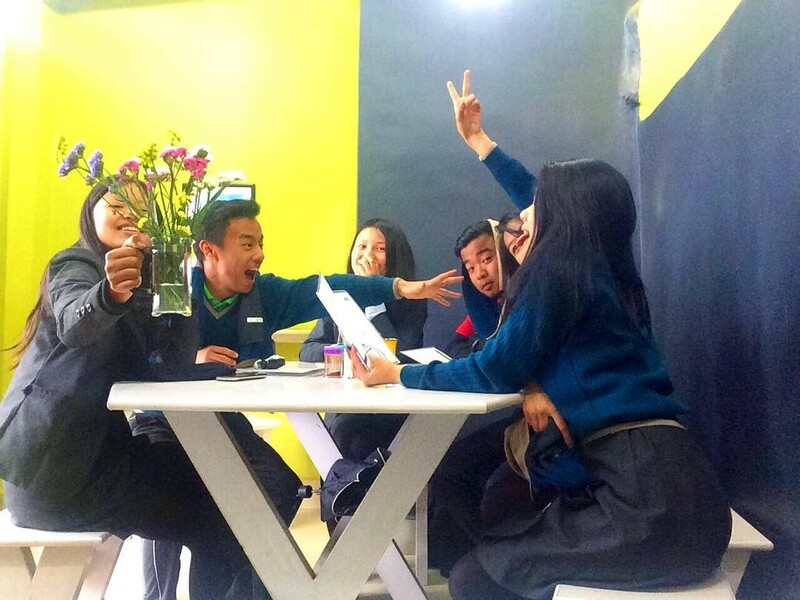 Jungshi went over to the cafe with his friends after school – to have a chat with Jenny, to know more about their story – and of course, the cafe! Jungshi : Hi Jenny! Thanks for having me and my friends over. 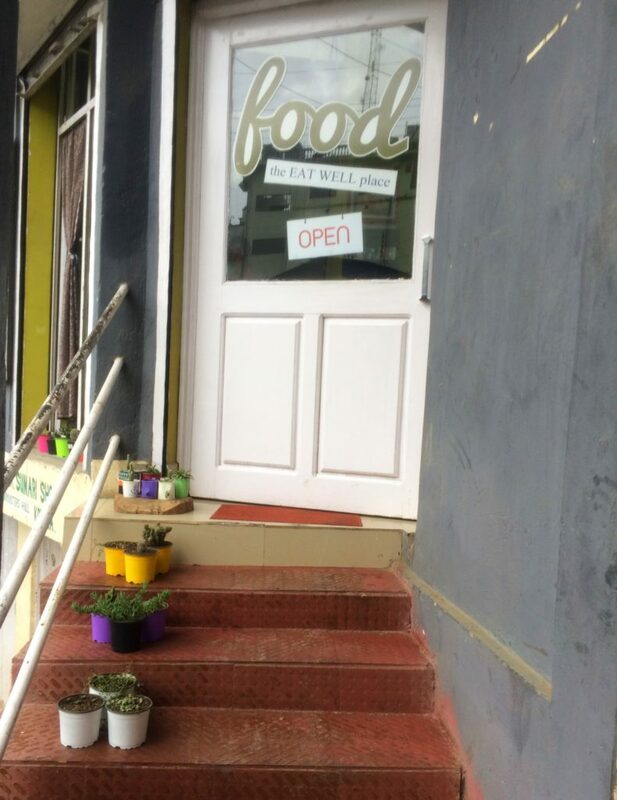 We already love your place, but tell the R&L readers what is so special about FOOD – the EAT WELL place? Jenny: Hi Jungshi, nice to see you and your friends again! So yes, we first opened our doors to customers over a year ago in March 2016. 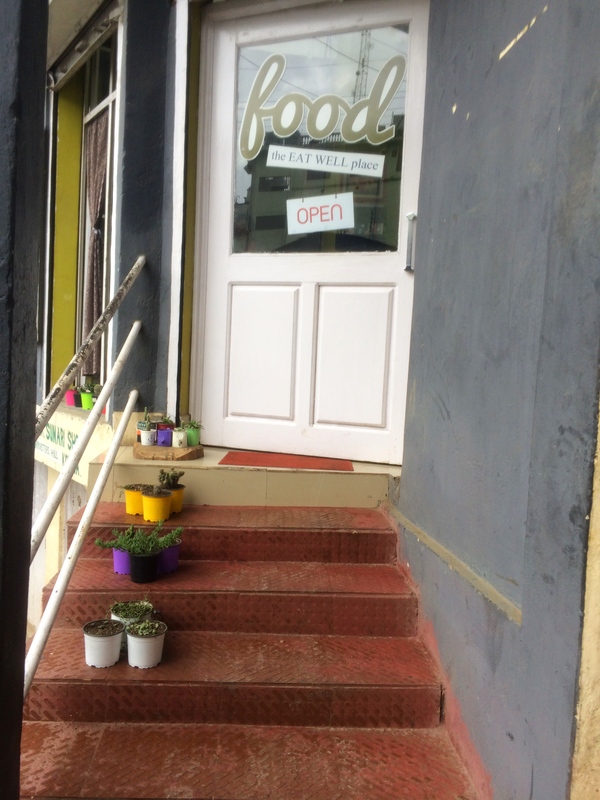 It’s been a dream for both of us to open a cool food joint, and we thought opening one in Kohima was a good idea. We wanted to create a nice cozy place, where our friends and their friends can come over for some warm tasty food. We were especially driven by the idea to serve healthy fast food. Of course, fast food cannot be entirely healthy, but we try to make it so, by cutting down on oil, avoiding processed food, making our own pasta from scratch, and things like that. So that is what we promise our customers – healthy and tasty snack/fast food. Jungshi: Me and my friends love coming to this place as it has a very cozy / homely feel. The food is always freshly made and hot. 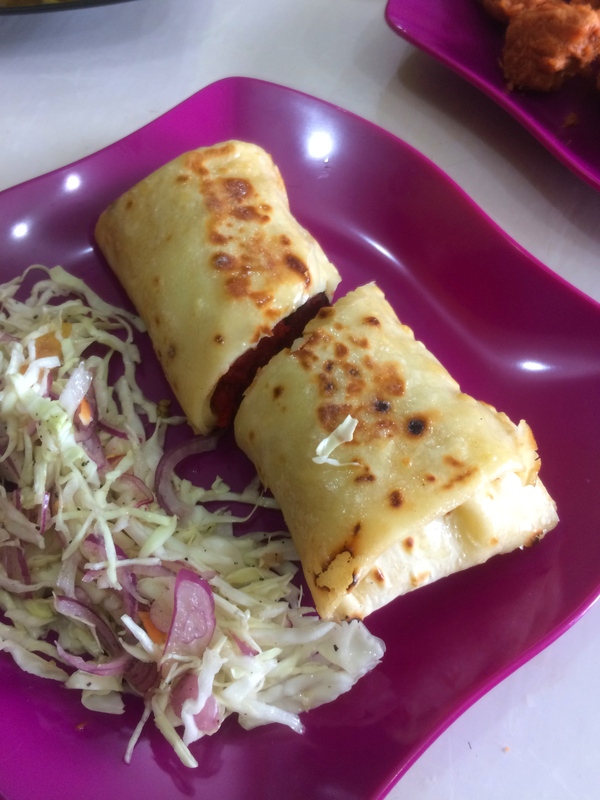 Jungshi: We loved the spring rolls, which they offer in two varieties : chicken and tuna. 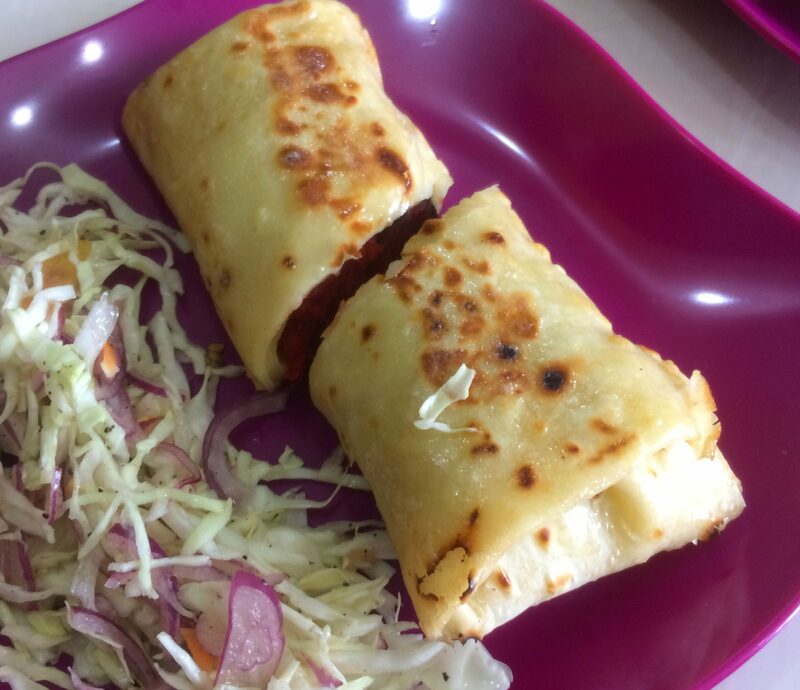 Tasty fillings wrapped in perfectly made dough. Perfect for after-school snack, with friends. Get more updates on their Instagram page!